So, here we go with the first picture, some of my favorite cookies (hint: they belong to two regions that border each other). What is the name of this dessert and where is it found? Any idea on these pretty pastries? Last one for you to guess! Doesn’t this cake look amazing? 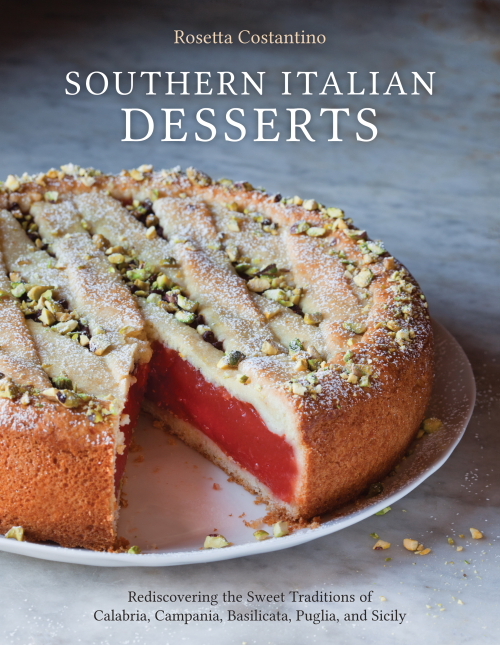 You will have the recipe soon as the book will be released on October 8, 2013 by Ten Speed Press. Can you guess the name of the dessert on the cover of the book? I think this is the final revision for the book cover. It is going to the printer next week.